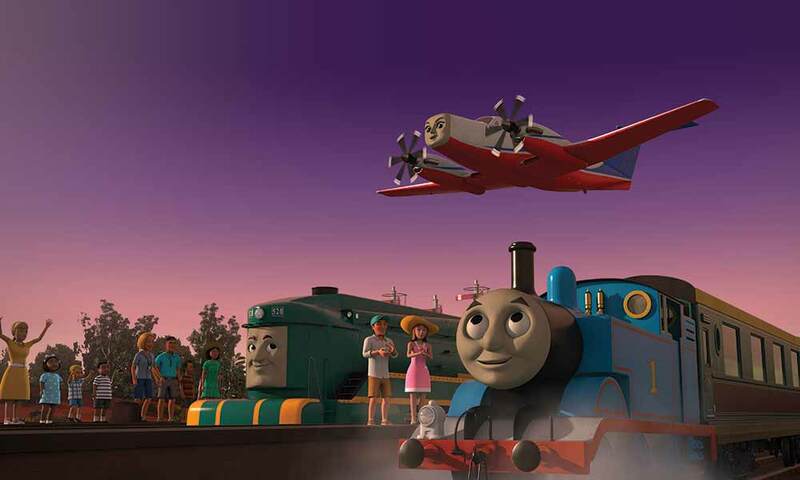 Jump aboard and take your seat as you are invited to join Thomas & Friends™ on their new whirlwind adventures! Big World! Big Adventures! 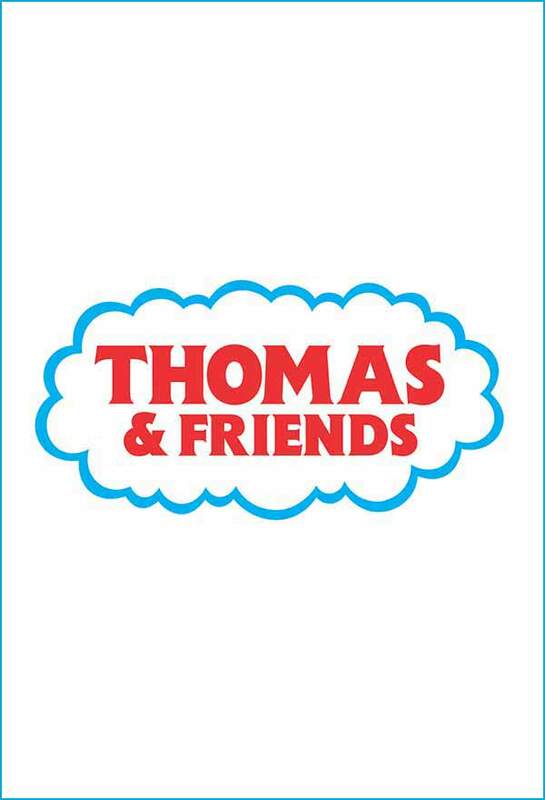 brings the world into the living rooms of children everywhere, as Thomas take us with him on his epic adventures around the globe, visiting different countries and experiencing the diverse cultures the world has to offer. The series is entertaining, fun and will help children discover and learn about the bigger world with a trusted friend. Thomas the Tank Engine™ was created over 70 years ago and is enjoyed today by families in more than 160 territories and in over 55 languages. 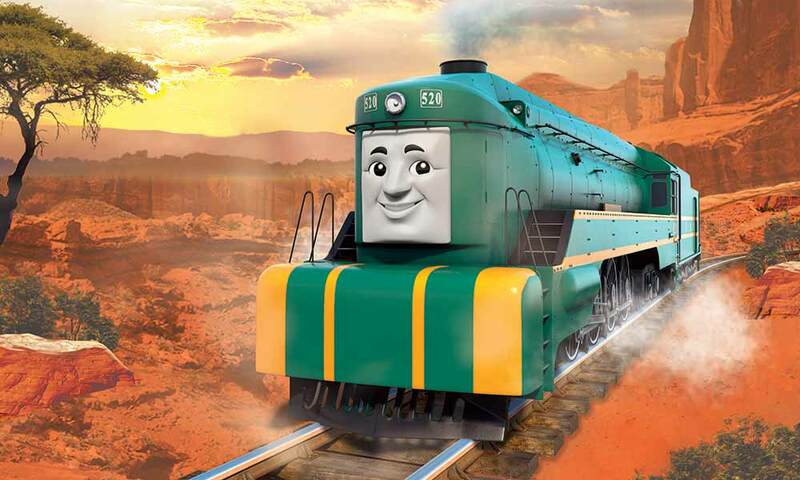 Shane is thrilled to join the cast for Thomas' Australian adventures in this children's classic that has truly stood the test of time!